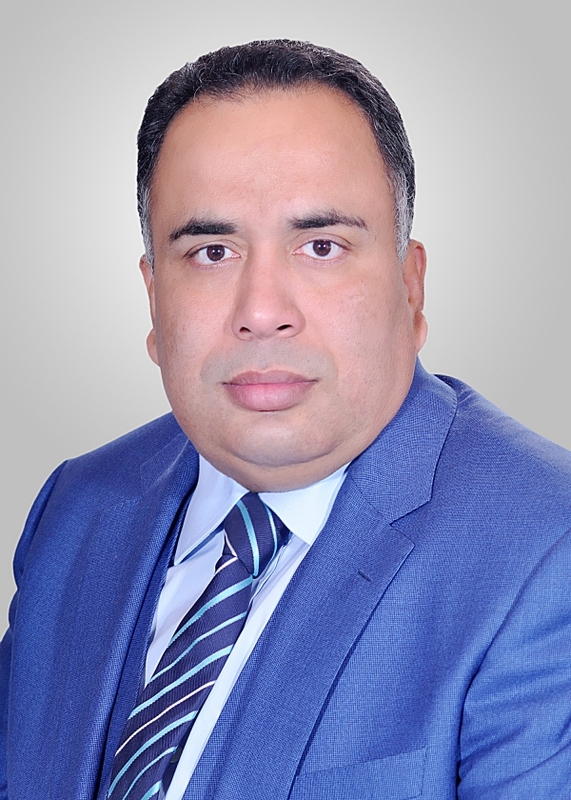 Mr. Sunil Kumar is currently the Representative of India to the State of Palestine. Mr. Kumar joined the Indian Foreign Service in 2008. He served in India's diplomatic missions in Cairo (2010-2012), Beirut (2012-2015) and London (2015-2018). Mr. Kumar is married to Mrs. Shalini Ahlawat. They have one son, Ameya Singh. Mr. Kumar has a Masters Degree in Philosophy and a Bachelors Degree in Education and speaks English, Hindi and Arabic.